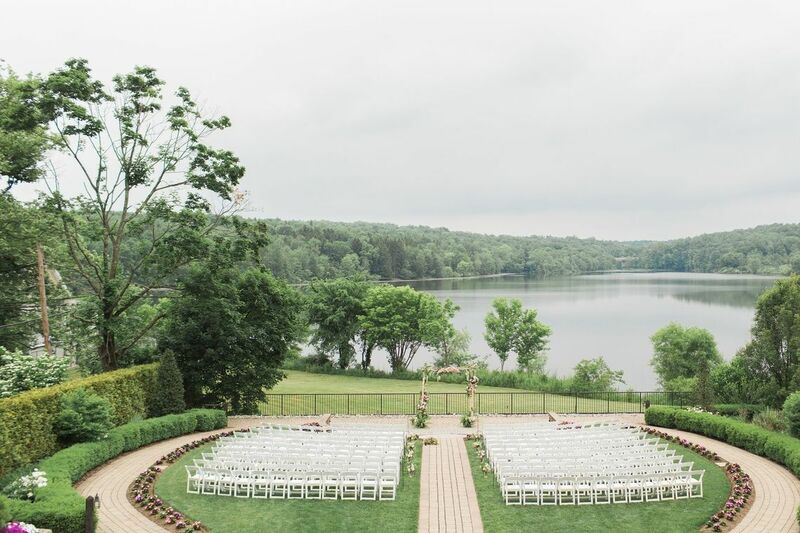 A private waterfront estate for the wedding weekend of your dreams. 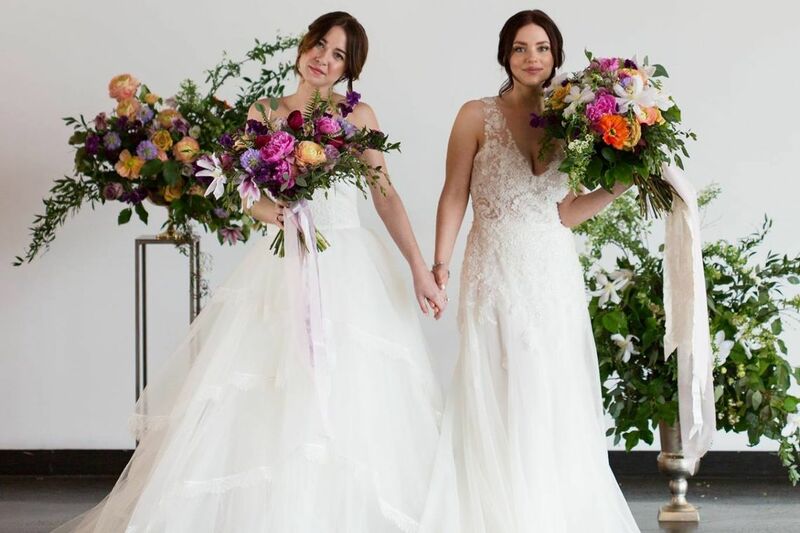 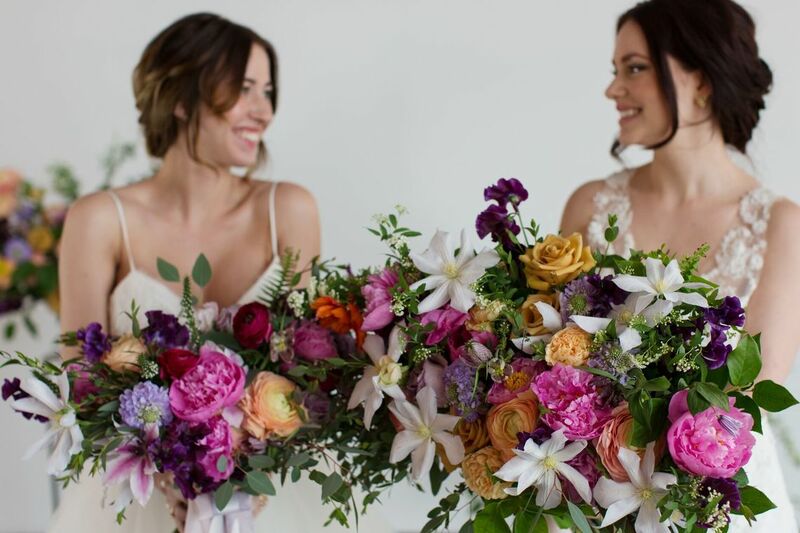 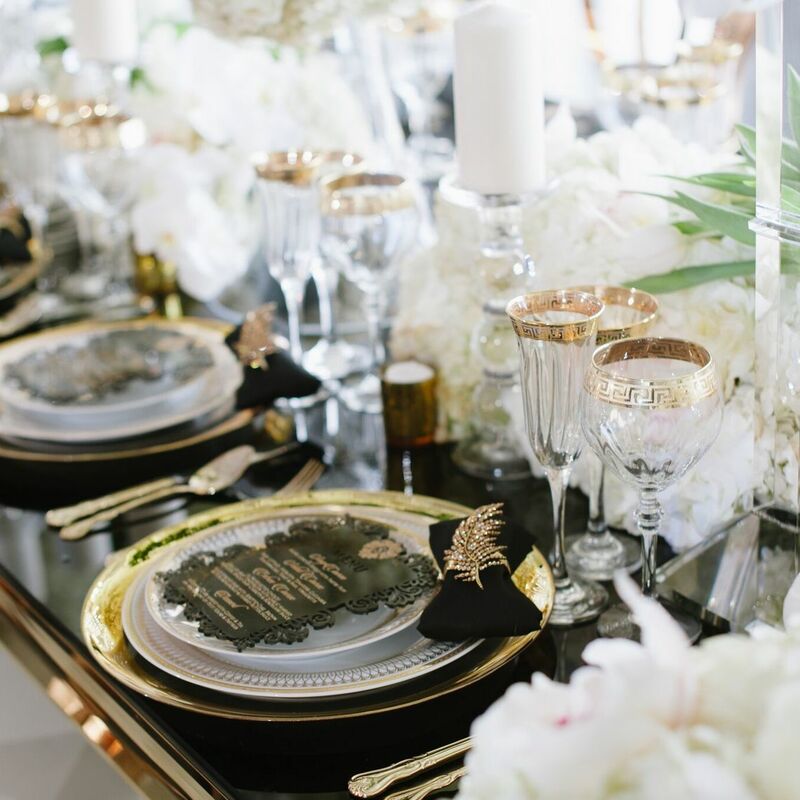 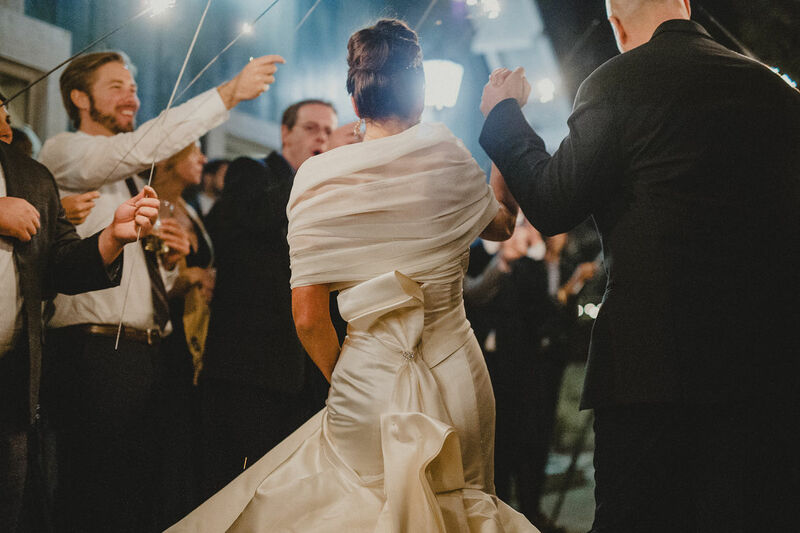 We can fullfill your vision for an intimate custom boutique wedding or an over the top family wedding for up to 300 guests. 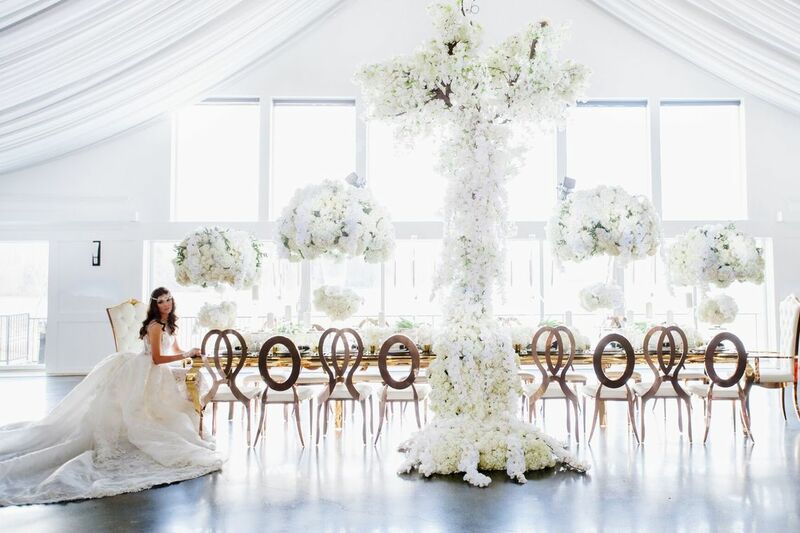 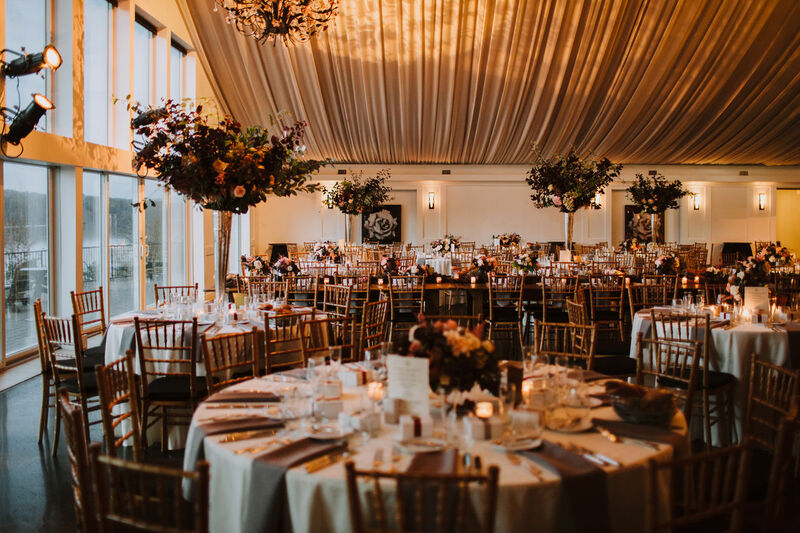 (up to 425 guests with tented ballroom terrace). 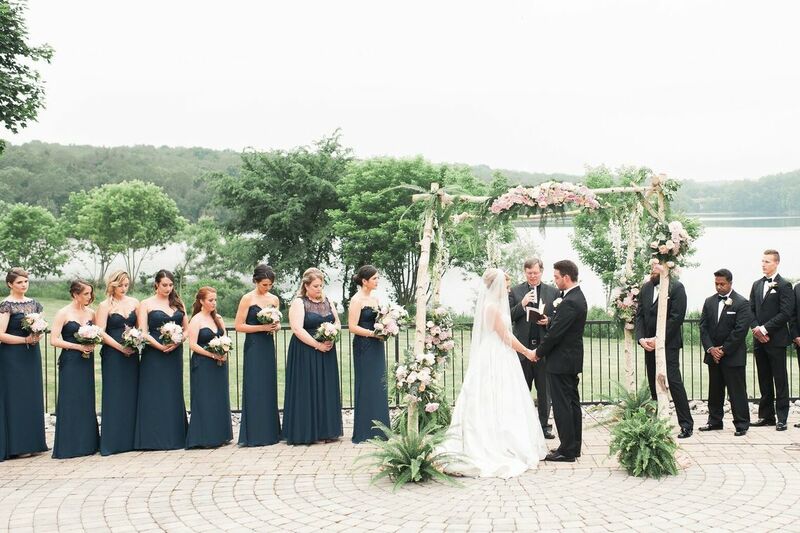 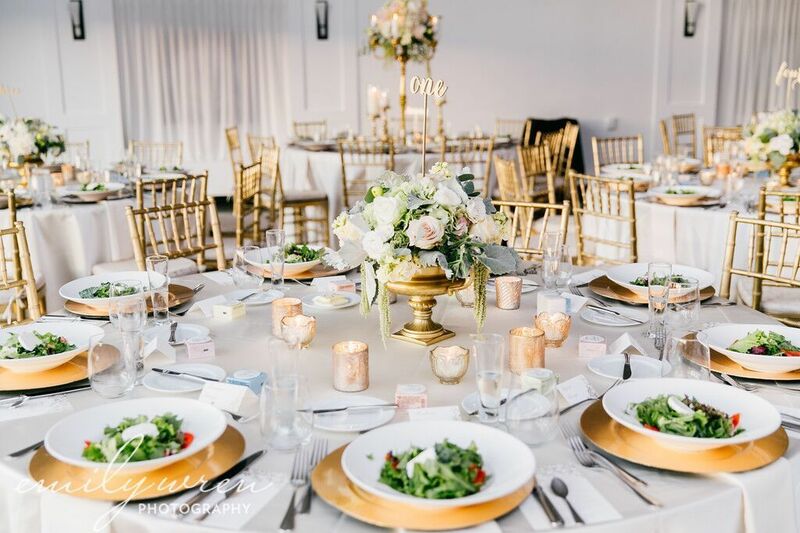 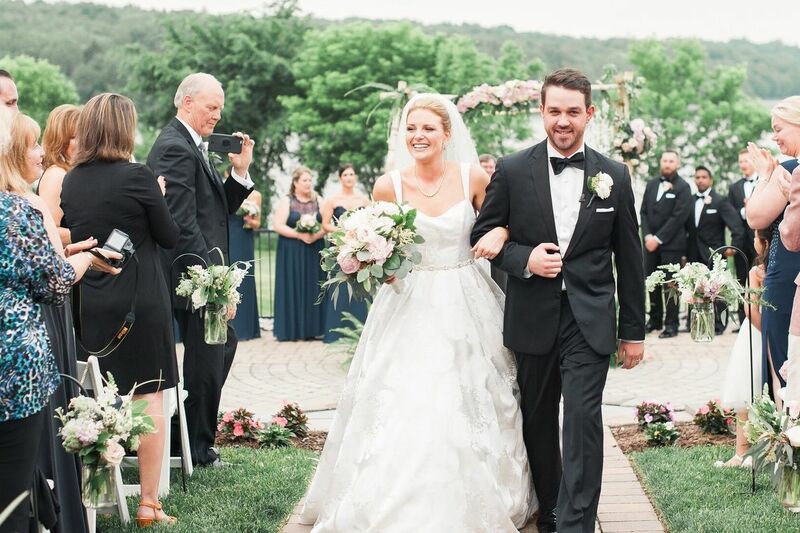 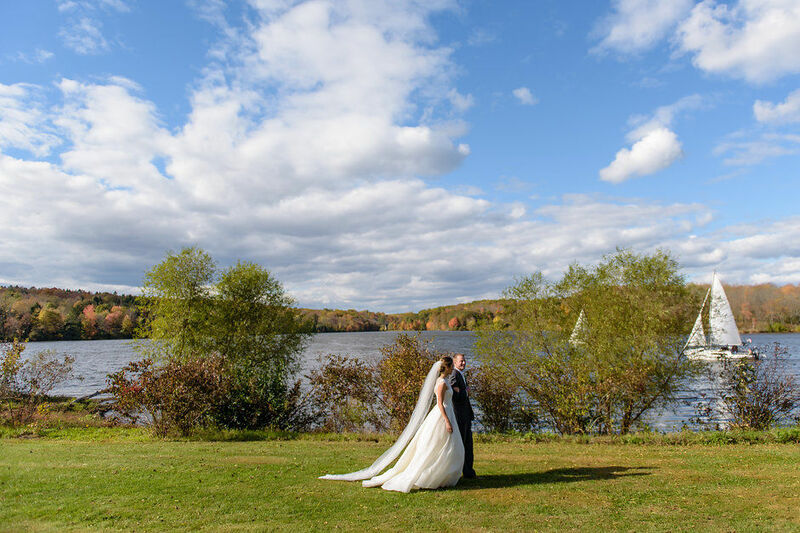 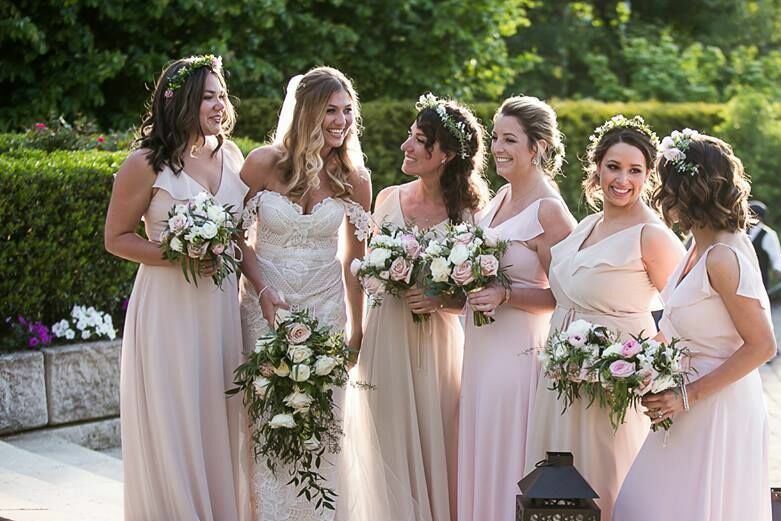 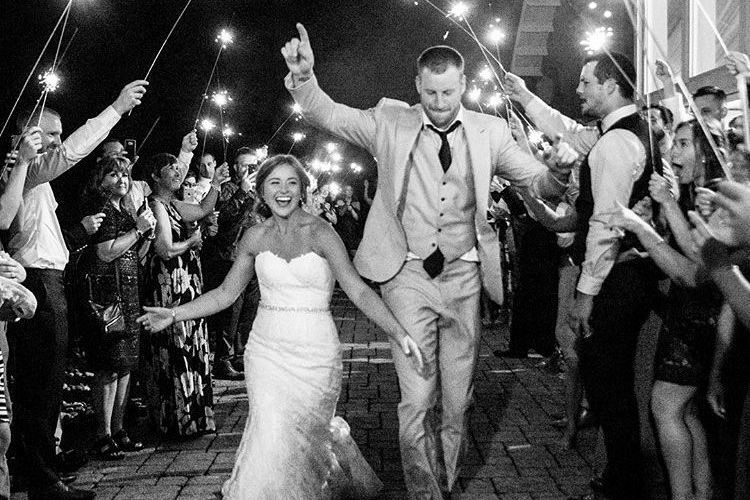 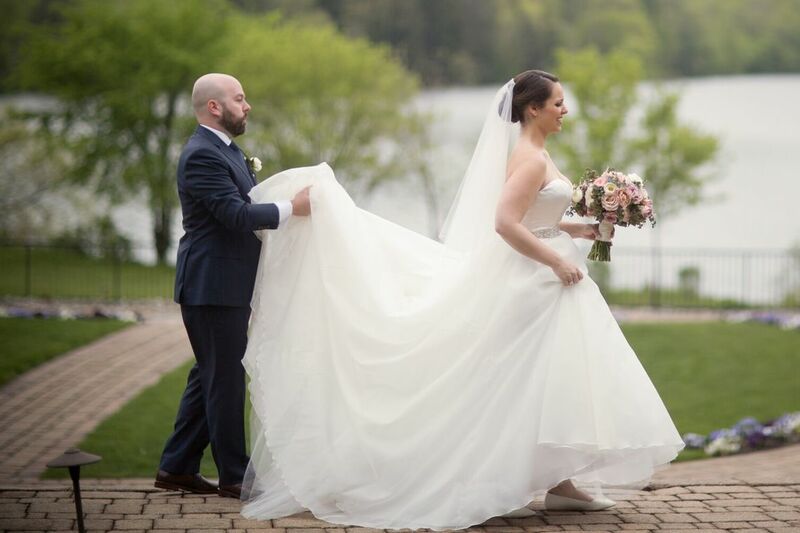 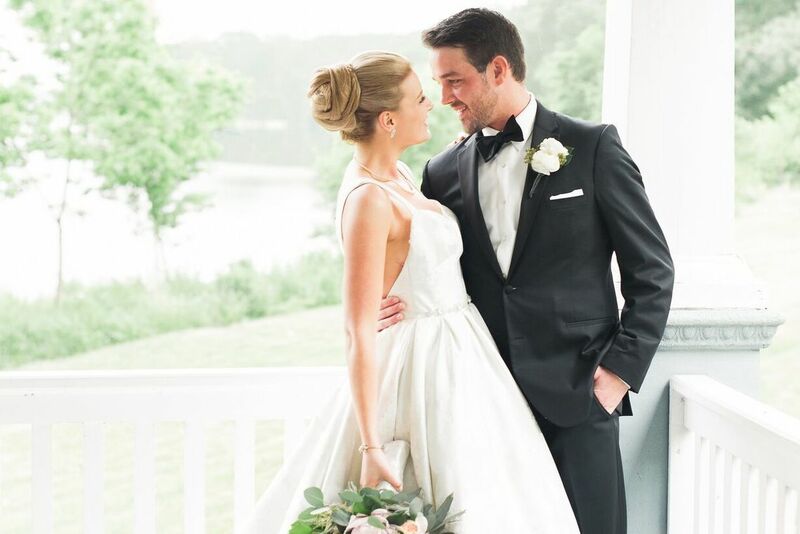 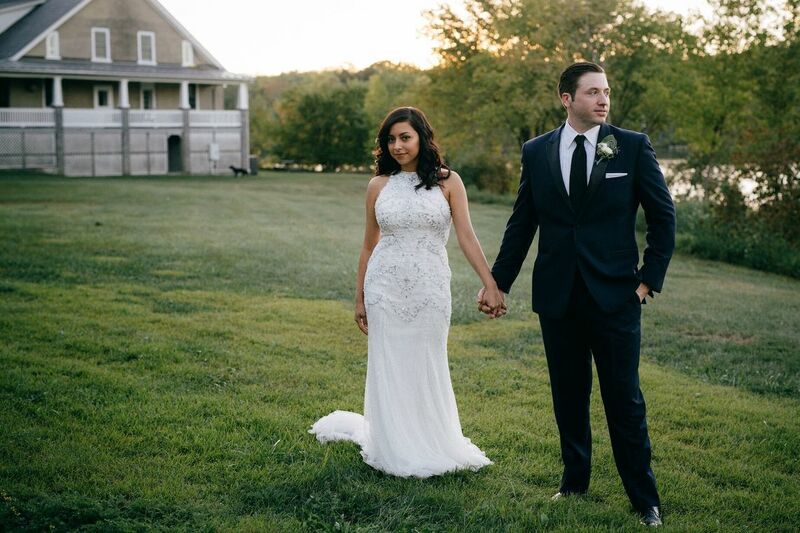 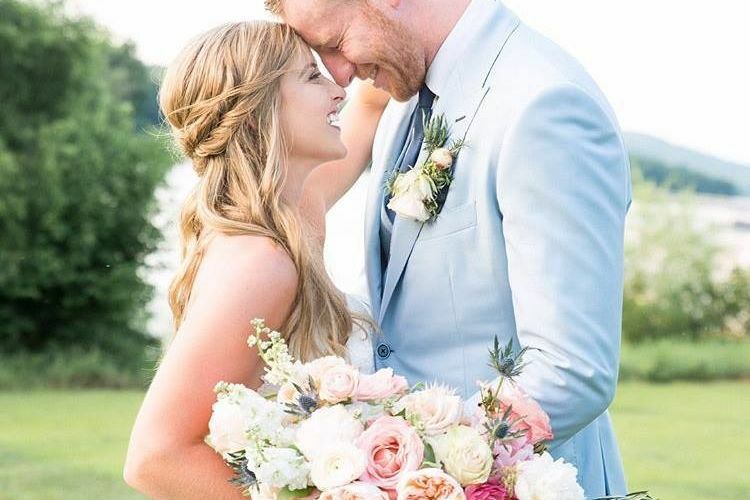 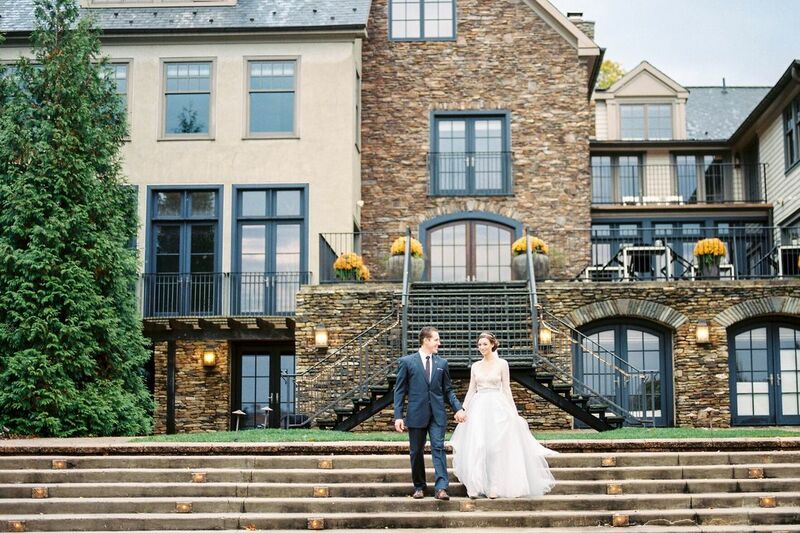 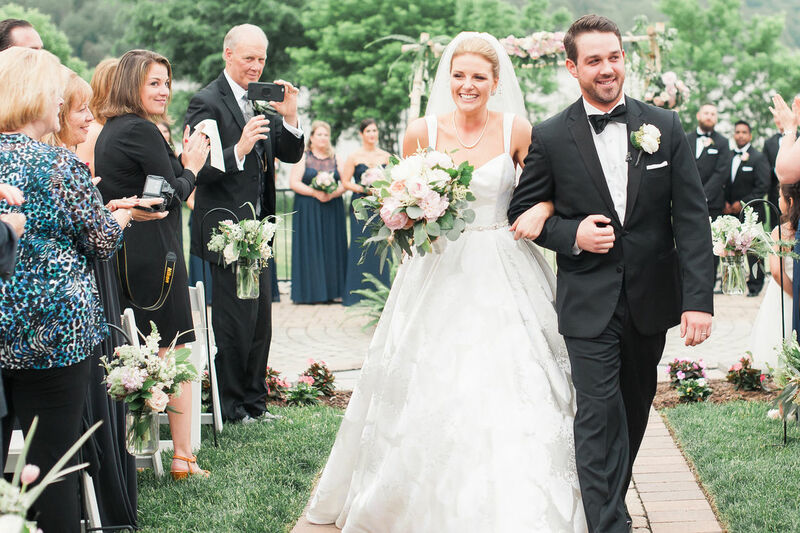 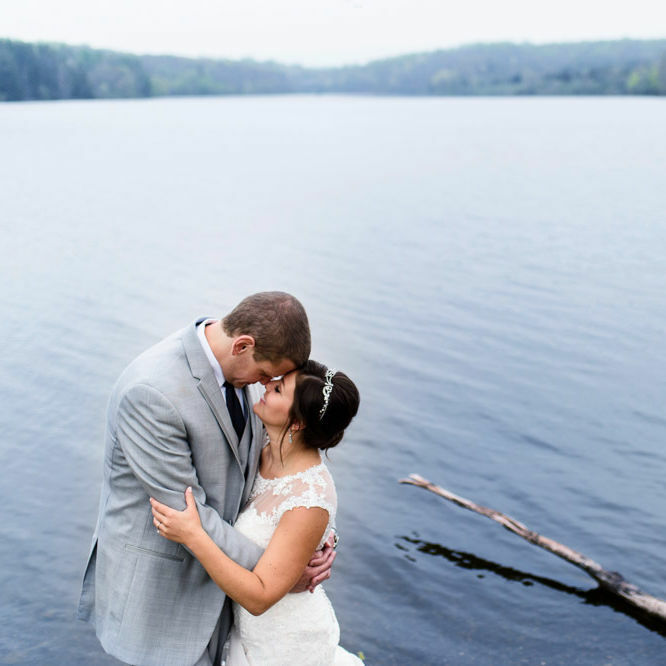 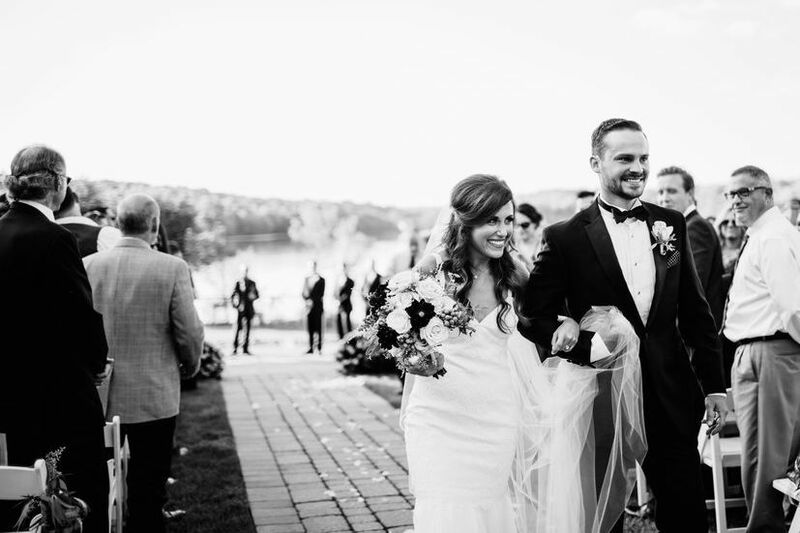 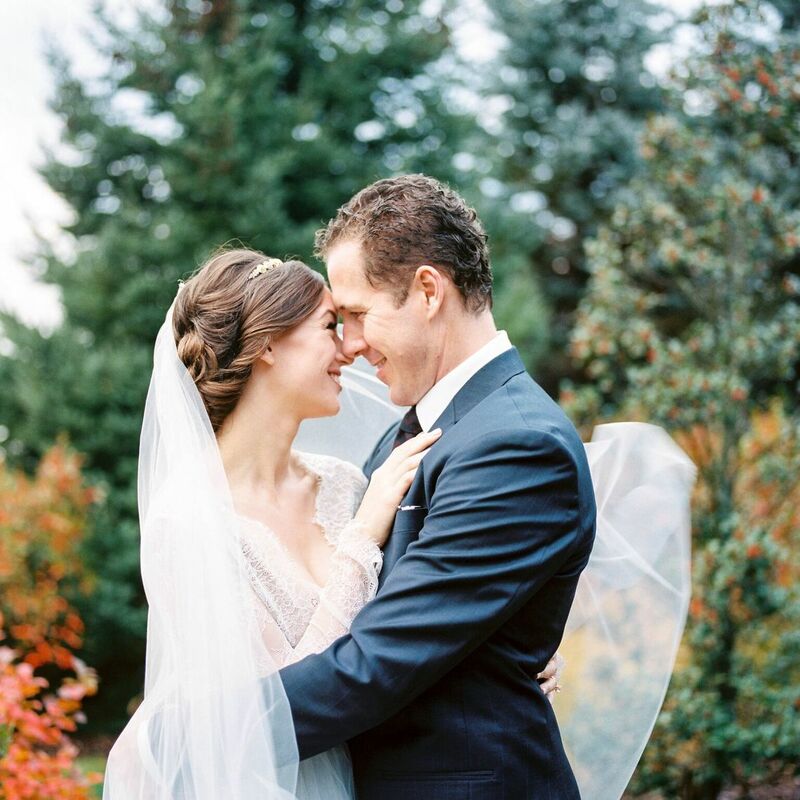 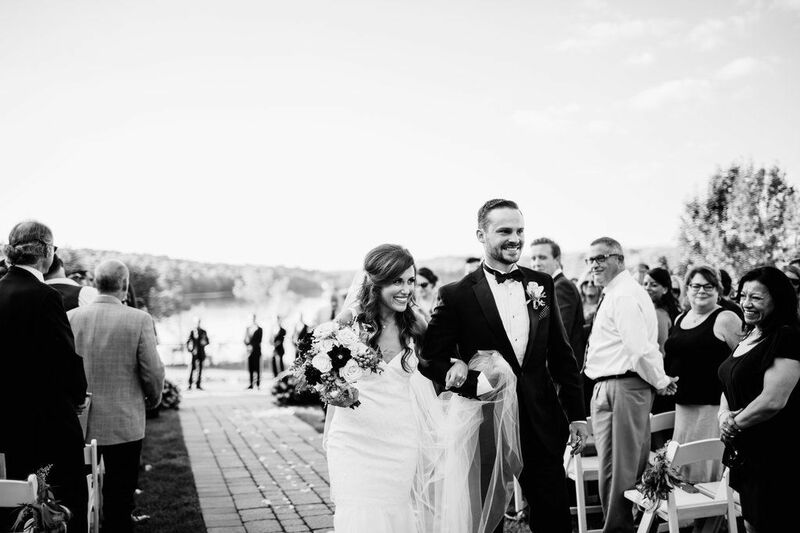 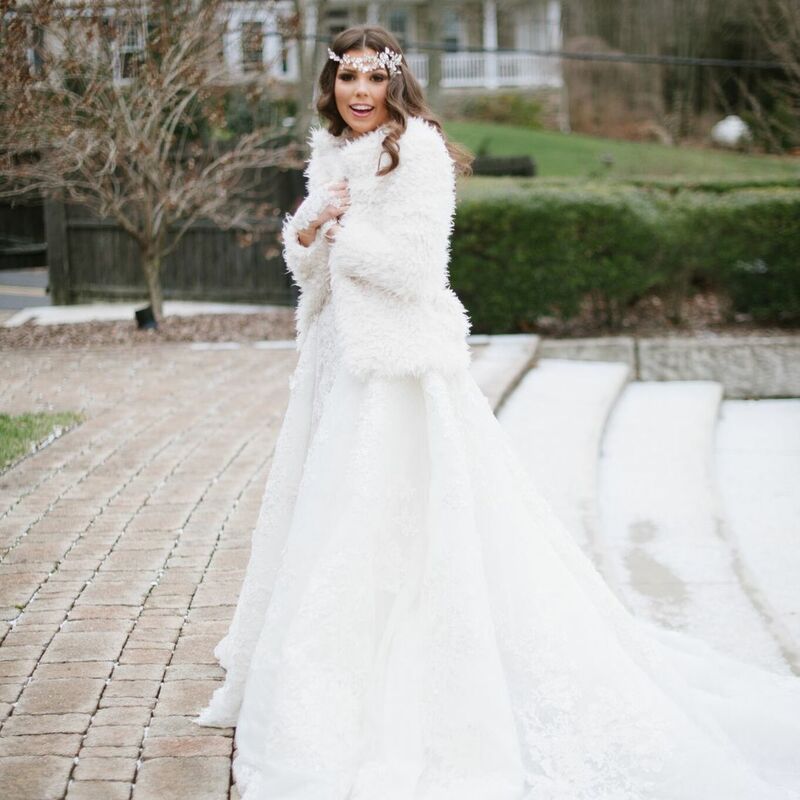 The Lake House Inn is the Premiere Waterfront Wedding Venue in the NYC and Philadelphia area. 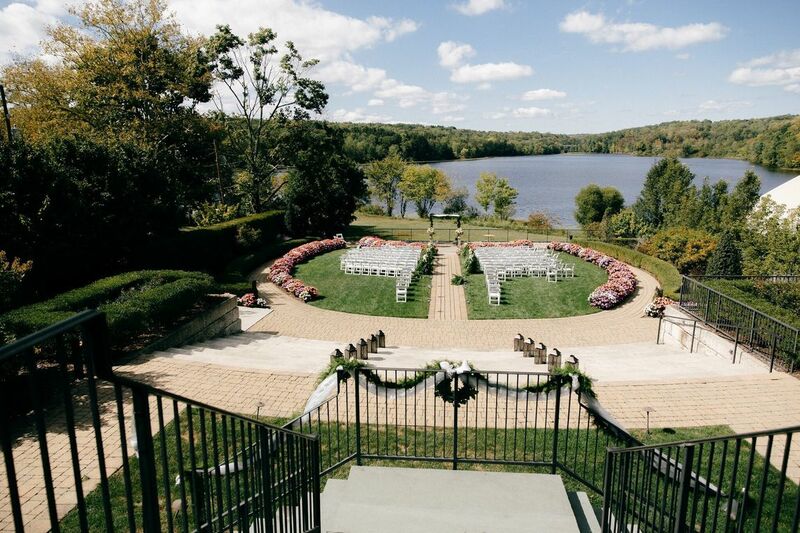 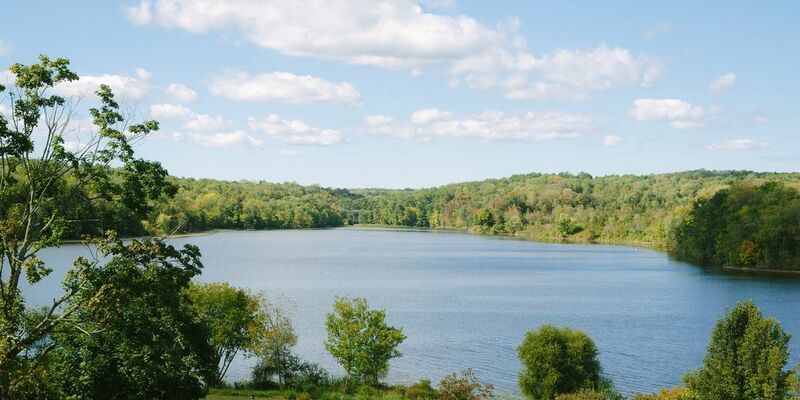 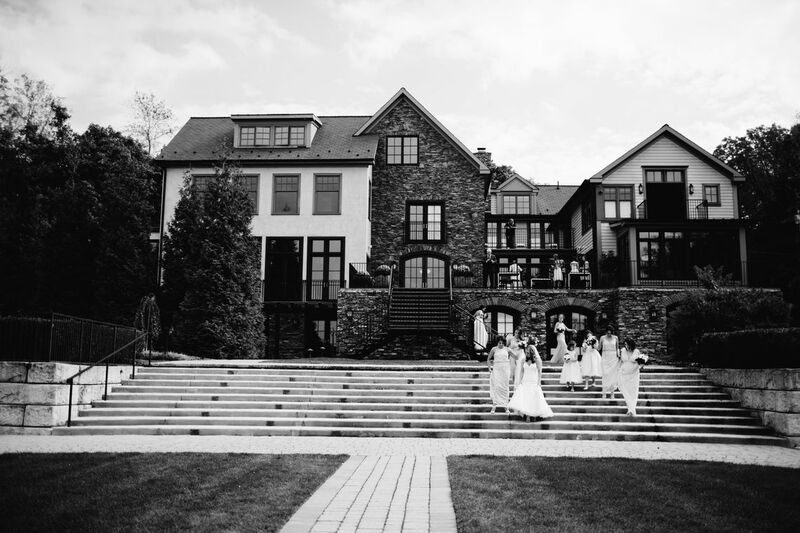 The award-winning terraced landscaping leads to a gorgeous formal garden that overlooks Lake Nockamixon and sets the stage for an extraordinary ceremony. 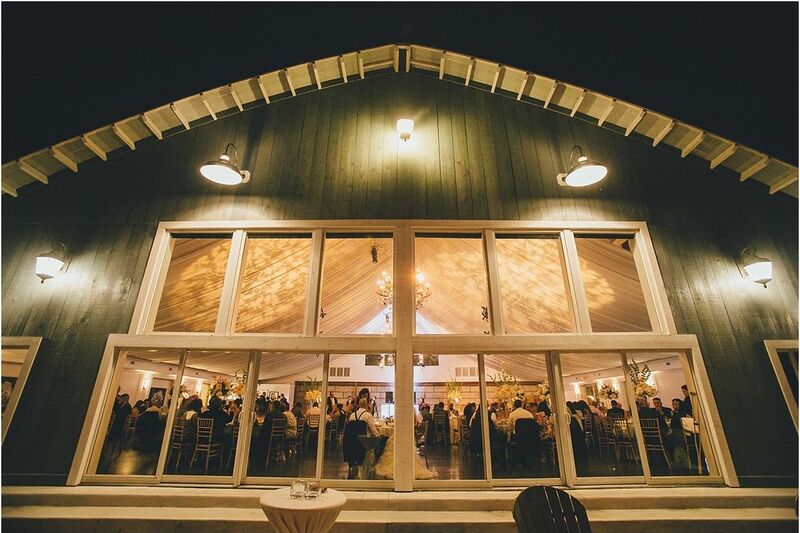 A new 5000 sq ft lakefront ballroom with additional 1000 sq ft cobbled terrace on the lake Is the stage for dinner and dancing. 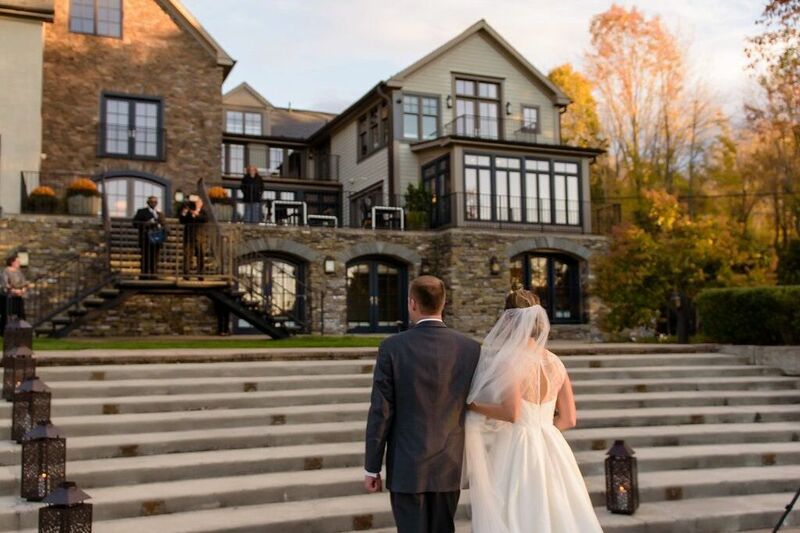 Following the reception enjoy an after party at our fire pit with your overnight guests.